Focus on a Rules-Based Process Not on Short-term Outcomes - Valuentum Securities Inc.
...Part of the problem is that you have no idea what they’re actual track record is or the conviction they hold on each recommendation they put out there. The talking heads have no idea what your risk profile and time horizon are. There’s a huge disconnect between financial predictions you read about or see on TV and your personal circumstances. That’s why it’s so important to focus on a rules-based process instead of short-term outcomes. It moves you away from constantly trying to figure out what’s going to happen next based on expert opinion. In this day and age, there’s just too much “noise” out there in the financial world. Everybody has an opinion, but not everyone has a good track record or even a measurable track record. We credit much of the success of the Best Ideas Newsletter portfolio and Dividend Growth Newsletter portfolio to the Valuentum methodology, the Valuentum Buying Index and the Valuentum Dividend Cushion ratio, respectively. Though we can't guarantee success going forward, we’re very pleased to reveal such an impressive track record thus far. The ideas in the portfolios are our best ideas at any given time, and please take a look if you haven’t already. Clearly, we believe that it is important to focus on a rules-based process instead of short-term outcomes that may be random. 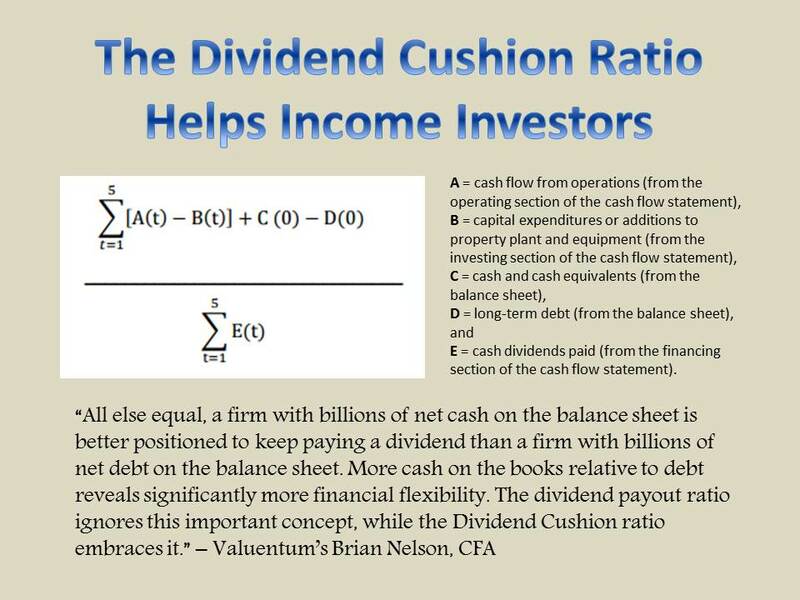 We plan to continue to use the rigors behind the Valuentum Buying Index to strive to generate outsize returns in the Best Ideas Newsletter portfolio, and the Valuentum Dividend Cushion ratio is timeless in evaluating the health and potential growth of a firm’s dividend on the basis of cash flow. If you’re tired of trying to figure out what’s going to happen next on the basis of some “expert’s” opinion, then the Valuentum process is refreshing. It's measured and systematic. Our process, while robust and intimidating in its transparent form, is straightforward. We like to consider adding firms with high Valuentum Buying Index ratings to the Best Ideas Newsletter portfolio and consider removing firms with low Valuentum Buying Index ratings from the Best Ideas Newsletter portfolio. When we add a firm to the Best Ideas Newsletter portfolio, we generally don’t remove it until it registers a 1 or 2 on the Valuentum Buying Index. Therefore, the constituents in the Best Ideas Newsletter portfolio should be considered our best ideas at any given time. 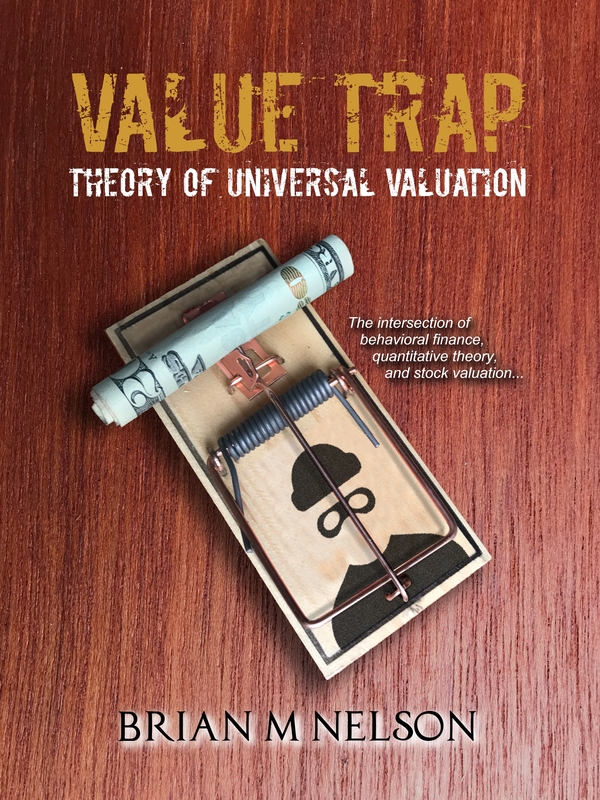 But just like a value investor doesn’t add all stocks that are undervalued to his/her portfolio, we don’t add all firms that have high Valuentum Buying Index ratings to the Best Ideas Newsletter portfolio. This could be due to sector weighting, tactical, or economic growth considerations. For example, Broadcom (BRCM) has previously registered a 9 on the Valuentum Buying Index, but we already hold Apple (AAPL), eBay (EBAY), Google (GOOG, GOOGL), and Intel (INTC) in the portfolio. We’re already quite technology heavy. Broadcom may still be an idea worth considering, but only if additional technology exposure beyond our best ideas is preferred. In the Dividend Growth Newsletter portfolio, we seek to add firms with attractive valuations and strong Valuentum Dividend Cushion ratios. This allows members to capture not only pricing upside but also income growth in the Dividend Growth Newsletter portfolio – the two components of total return. Hasbro (HAS) and Medtronic (MDT) have been two of the best performers in the Dividend Growth Newsletter portfolio, with respect to both capital appreciation and dividend expansion. Firms in the dividend growth portfolio should always be considered our best dividend growth ideas at any given time, even though there are firms with higher yields out there. In many cases, the higher yield just represents more risk. The regulation provides that when an issuer, or person acting on its behalf, discloses material nonpublic information to certain enumerated persons (in general, securities market professionals and holders of the issuer's securities who may well trade on the basis of the information), it must make public disclosure of that information. The information advantage that may have existed in the stock market with respect to certain “advantaged” research shops in a pre-2000 world (pre-RegFD) is no more. Only through the mosaic process (a holistic view) or through a systematically-applied methodology such as the Valuentum Buying Index or Valuentum Dividend Cushion ratio can consistent outperformance be achieved, in our opinion. We know what we’re doing, and we’re happy that you’ve found us! Thank you for reading, and please enjoy the website. Update: Baidu and eBay have since been removed from the Best Ideas Newsletter portfolio. Broadcom merged with Avago and changed its ticker symbol to AVGO. Article refreshed June 2017.